If you would like to write me you can write me at: Frank DiMora, P.O. Box 732, Lompoc Ca. 93438. Israel has offered to release a new group of 400 Palestinian security prisoners, in addition to the fourth and final group of longtime terrorism convicts who were set to go free this weekend, if the Palestinian Authority agrees to extend peace talks for another six months, The Times of Israel learned from Palestinian sources on Saturday night. The US, anxious to arrange for the continuation of the talks, backed the offer. Some sources claimed Israel was holding off on freeing the prisoners because of rumors that the PA would back out of peace talks once the fourth round of convicts were released. One thing is for sure a big earthquake is on the way. If Christ said to look for these things than count on seeing them. The only question that remains is this. Where will the next quake be? Yellowstone has been active lately. The thing that concerns me is if this goes off it could be disastrous for the West Coast of the U.S. . Knowing that Obama is still trying to divide up Israel, in the back of my mind I wonder if the U.S. will be cut into pieces via Yellowstone? No one can tell for sure but, this I know from tracking disasters over the years on the nations who try to divide up Israel there is always a disaster that falls on the nation who attempts to divide Israel. 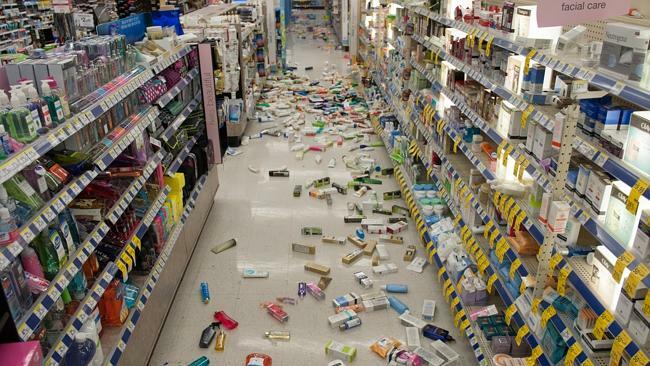 Of course there is the question of the huge quake in LA? Is the current quakes in the LA area a prelude to the big one? If you live anywhere on the West Coast of the U.S. it would be a good idea to put a fast get away suit case together just in case. The 4.8 hit at 6:34 a.m., according to University of Utah seismograph stations in the area. More than 25 smaller shakes were recorded starting on Thursday, including two of 2.8 and 3.0 soon after midnight Sunday and another four in the hours after the 4.8. The second largest was a 3.3 monitored at 9:12 a.m.
Daniel 12:4, Revelation 13:16-17 And he causeth all, both small and great, rich and poor, free and bond, to receive a mark in their right hand, or in their foreheads: 17 And that no man might buy or sell, save he that had the mark, or the name of the beast, or the number of his name. 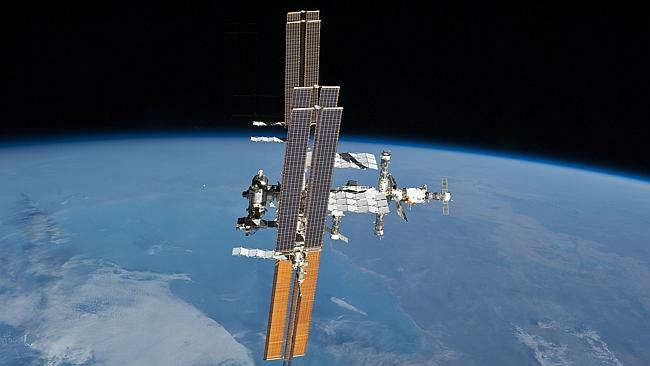 If it went ahead the plan could see more than 50 observation satellites in orbit within two years, The South China Morning Post reported. This would put the country’s satellite surveillance capabilities on a par, or greater than, the US. The paper said support for the massive upscale was fuelled by China’s frustration over the search for the missing Malaysia Airlines flight 370. DiMora Vicci 6.2 the final photo of the finished classic car by Sir Alfred DiMora March 28, 2014. DURING MY BREAKS FROM POSTING PROPHECY NEWS EVERY DAY I WOULD GO DOWN TO VISIT MY BROTHER ALFRED DIMORA IN PALM SPRINGS. MY BROTHER IS A WELL KNOWN CLASSIC AUTO DESIGNER AND BUILDER. I GOT THE IDEA TO START MAKING VIDEO UP-DATES OF ALFRED’S NEWEST CLASSIC AUTO CALLED THE VICCI 6.2 SO I COULD SHOW THE WORLD HOW A CAR IS BUILD FROM THE GROUND UP. I STARTED TO VIDEO THE CAR PRODUCTION ON FEB. 12, 2012 AND THIS WEEK I ENDED THE VIDEOES BY FILMING THE LAST DAY OF PRODUCTION WHICH WAS ON MARCH 28, 2014. I PUT ALL THE VIDEOES IN ONE PLACE HERE FOR ALL TO SEE WHAT I SAW SINCE FEB. 12, 2012. THE TRIPS TO PALM SPRINGS WAS A BLESSING TO ME AS I NEEDED A BREAK FROM MY 10 HOUR DAYS IN THE MINISTRY. I HAD SOME PEOPLE TELL ME I SHOULDN’T POST THIS TYPE OF INFORMATION BECAUSE IT HAS NOTHING TO DO WITH PROPHECY. I BEG TO DIFFER WITH THESE PEOPLE BECAUSE, IF YOU SAW HOW CARS WERE BUILT BY HENRY FORD UNTIL NOW YOU WOULD HAVE SEEN A GLIMPSE OF THE INCREASE IN KNOWLEDGE JESUS TALKED ABOUT. INCREASE IN KNOWLEDGE HAS INCREASED ON ALL FIELDS MAINLY BECAUSE OF COMPUTERS AND THIS GOES FOR THE AUTOMOBLIE INDUSTRY AS WELL. IN ANY CASE I WANT TO THINK YOU ALL FOR ALLOWING ME TO SHOW YOU THE MAKING OF THE VICCI. What the Vicci 6.2 looks like at the end of 2 and 1/2 years of working on it. POSTING END TIME NEWS ALMOST EVERY DAY IS VERY TAXING ON ME BUT, THIS IS WHAT JESUS HAS SET ME OUT TO DO. HOWEVER, TO KEEP ME FRESH FROM TIME TO TIME I NEEDED A BREAK AND IN THAT BREAK YOU HAVE ALLOWED ME TO SHOW YOU HOW MY BROTHER ALFRED CLASSIC CAR IS BEING BUILT. WELL I WANTED TO SHOW YOU THE FINAL STAGE OF HOW THE DIMORA VICCI 6.2 HAS BEEN COMPLETED. I HOPE YOU ENJOYED SEEING HOW A CAR IS BUILT FROM THE GROUND UP AS MUCH AS I DID. MOST CAR COMPANIES HIDE HOW THERE NEW CARS ARE BUILT BUT ALFRED HAS ALLOWED ME TO EITHER TAKE PICTURES OR MOVIES OF HOW THE CAR IS BUILT AND I WANT TO THANK HIM FOR LETTING ME SHOW ALL OF YOU WHAT HE IS DOING. BELOW IS THE LAST VIDEO ON THE BUILDING OF THE VICCI. Over the years I have done my best to warn you the Middle East peace talks will fail which will lead to another war in between the Arabs and Israel. Below are a few of my warnings. Today more news concerning the Middle East peace talks was released and, as you can see from the report below the peace talks are going no where just as I have been telling you. I can assure you this, both sides behind the scenes are preparing for war! The war that is coming will be the Psalm 83 war of which the PLO will play a major role in the attack against Israel. Be ready to witness the second half of the 1 Thessalonians 5:3 prophecy which is the sudden destruction. By refusing to even discuss recognizing Israel as a Jewish state Palestinian Authority President Mahmoud Abbas is destroying any chances of reaching a peace agreement, a senior Israeli official said Wednesday. “President Abbas’s stubborn refusal to discuss mutual recognition between two nation-states stands in stark contrast with Prime Minister [Benjamin] Netanyahu’s willingness to recognize a Palestinian state and his agreement that all of the core issues can be raised in the talks,” the official told The Times of Israel, a day after Abbas again dismissed the idea at an Arab League summit in Kuwait, and hours after the summit’s delegates expressed “total rejection” of Israel’s demand. The epicenter of the quake, which struck at 3:47 a.m. local time, was located 44 km southwest of West Halmahera or 2,456 km northeast of Jakarta at a depth of 140 km, head of the Kotabumi geophysics station in Lampung, Yuharman, said as quoted by Antara news agency. 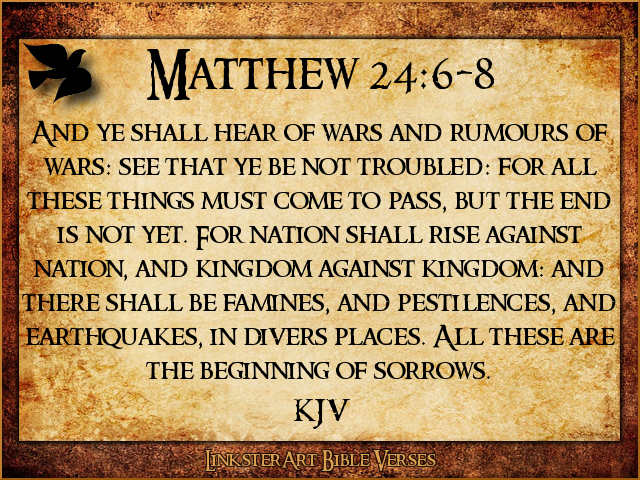 As far a earthquakes is concerned what should we be looking for Look for some huge quakes soon as Jesus warned us about the birth pains and part of these birth pains is great earthquakes. They are on the way! 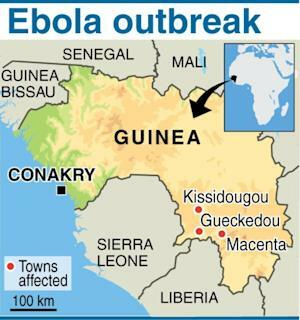 CONAKRY, Guinea (AP) — An outbreak of the deadly Ebola virus is believed to have killed at least 59 people in Guinea and may already have spread to neighboring Liberia, health officials said Monday. Health workers in Guinea are trying to contain the spread of the disease which causes severe internal bleeding. In neighboring Liberia, health officials said they are investigating five deaths after a group of people crossed the border from Guinea in search of medical treatment. 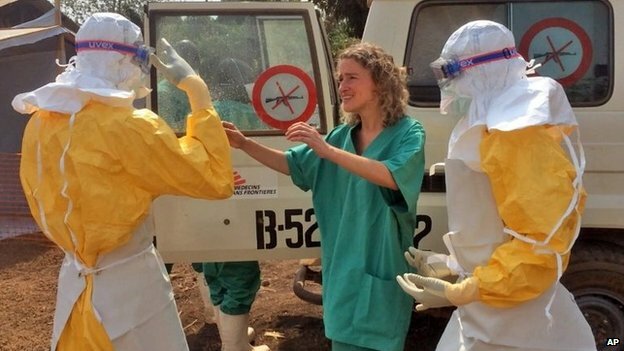 ‘‘The team is already investigating the situation, tracing contacts, collecting blood samples and sensitizing local health authorities on the disease,’’ Liberian Health Minister Walter Gwenigale said. The Ebola virus leads to severe hemorrhagic fever in its victims and has no vaccine or specific treatment. The new cases mark the first time in 20 years that an outbreak of the virus has been reported in West Africa. DiMora Vicci 6.2 almost read to rock! From time to time I take time off to visit my Brother Alfred DiMora in Palm Springs to show those of you who are car buffs what Al is creating. The latest project Alfred has been working on is the DiMora Vicci 6.2. In the video below I will take you from the early stages of building the Vicci to the final days just prior to loading the newest edition to the DiMora collection on a plane headed for Taiwan's famous art show in April. If you ever were wondering how a car designer builds a new car you will want to watch this video. 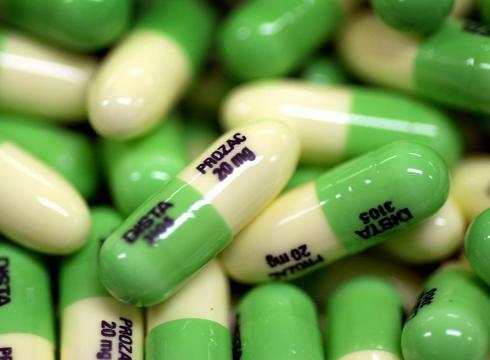 One of the many signs of the last days that would happen all at the same time is the sign of our generation becoming known as the drug generation which has been fulfilled! Money, wealth, and power has always been a tool used by Satan to bring down people. There have been and still are many around the world who are dealing in drugs thinking they are untouchable. One major drug lord found out he was not. What police found at the raid was unbelievable as you will see below. There was a matched pair of these found. ..357 Magnum semi-automatics with solid gold grips. This guy had a better gun collection that most legitimate museums do. Just a quaint little villa in the hills - Drug money bought it all! Man-made cave and hot tub inside the home. A collection of exotic animals - which were cared for in the grandest fashion, by the way. 8 Lions were on the property. Exotic art collection - some of which was illegal to own - some stolen. More guns than you could ever imagine! This pile of cash before it was counted was estimated to be approximately 18 Billion Dollars! After it was counted it turned out to be a little more than 22 Billion Dollars! Guns were hidden all over the house, along with ample ammo, just in case of trouble. make another drug deal with perhaps the Columbians. Another cabinet stack tight with cash - all 100's. in Columbian money and Mexican Pesos, although they preferred American dollars for the most part. There were even stacks of Chinese Yuan found in one closet. More Gold machine guns and pistols - most were never fired, just held for collection value. The money and valuables found in this one house alone, would be enough to pay for health insurance for every man woman and child in the USA for 12 years! It is estimated to be approximately 27 more of these houses in Mexico alone. Not to mention the ones in other countries who are enriching themselves in the drug trade. These people have so much money, they make the Arab oil sheiks look like welfare recipients. Their money can buy politicians, cops, judges, whatever they need they just throw down stacks of cash and it is theirs! This is why the drug problem is so difficult to fight.